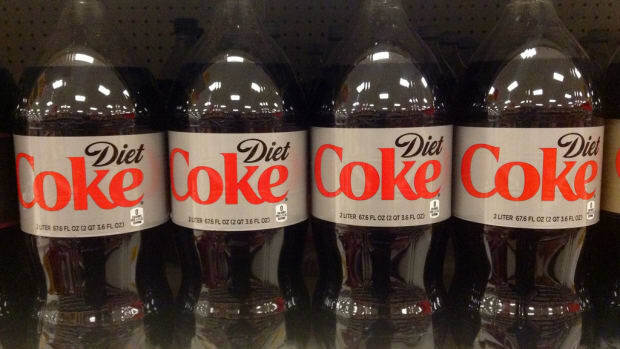 New research adds to growing evidence that diet soda isn't as sweet as it seems. 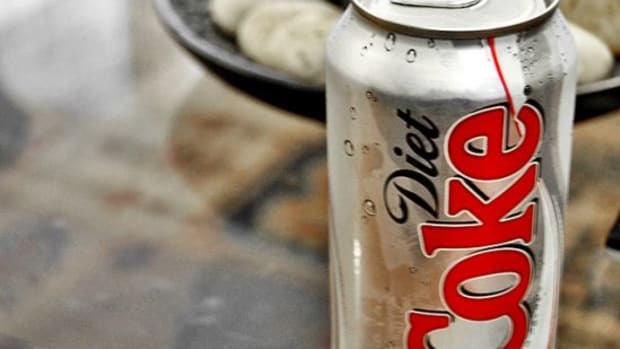 Drinking diet soda may increase the risk of blindness in people with diabetes, according to a recent study in Clinical and Experimental Ophthalmology. 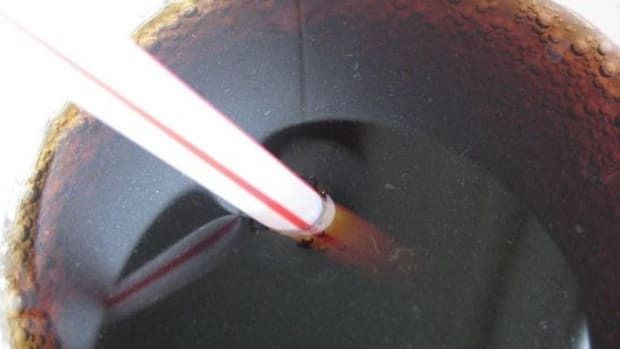 The study found that diabetics who drank more than four cans (1.5 liters) of diet soda a week doubled their risk of proliferative diabetic retinopathy, a severe eye disease. 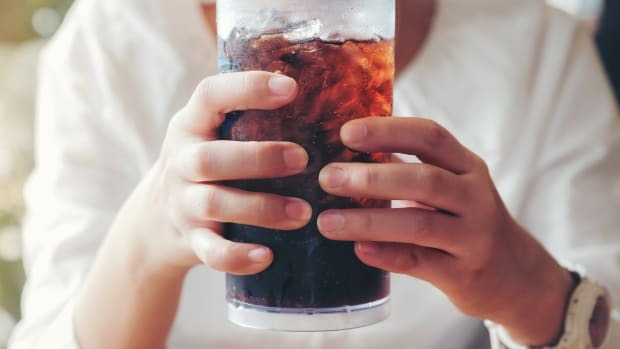 Despite the fact that the American Diabetes Association continues to officially recommend diet soda as a healthy alternative to sugar-sweetened soft drinks, the study results "add to the growing body of literature on the harmful effects of diet drinks," first author Eva Fenwick, PhD, tells Medscape Medical News. 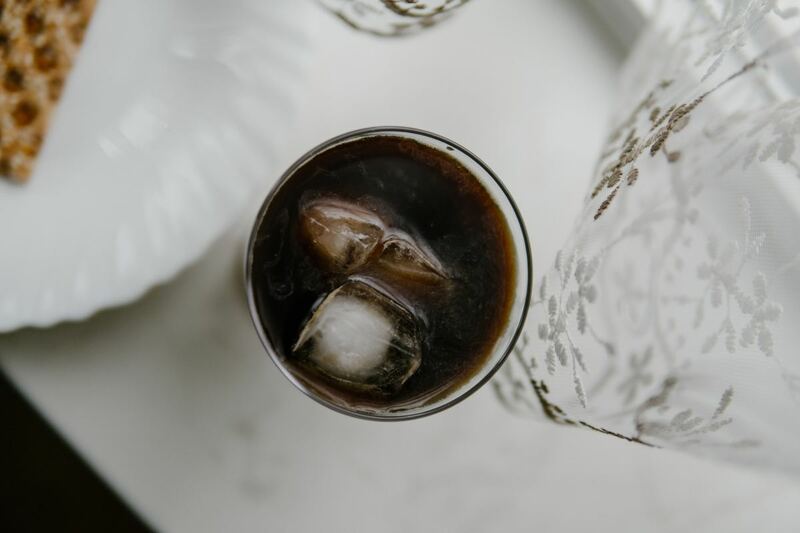 "Given that diet soft drinks are perceived as a healthy alternative to regular soft drinks, clinicians and patients should be aware that diet soft drinks may not be without risks of their own,” she says. In April, Brian Hoffman, George Ronan, and Dhanush Haspula from the Medical College of Wisconsin presented findings at the Experimental Biology 2018 conference in San Diego that suggested that both sugars and artificial sweeteners could affect the concentrations of fat, amino acids, and other biochemicals in the blood. 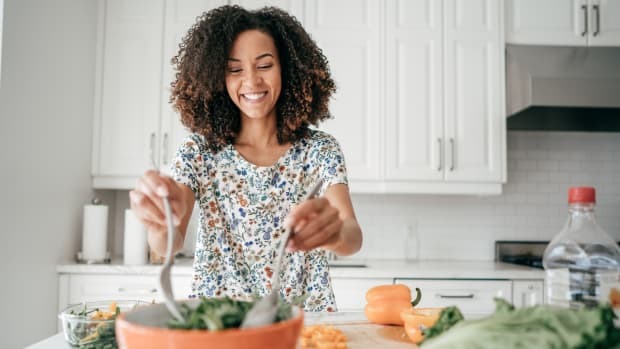 "Despite the addition of these non-caloric artificial sweeteners to our everyday diets, there has still been a drastic rise in obesity and diabetes,” Hoffman said in a press release. 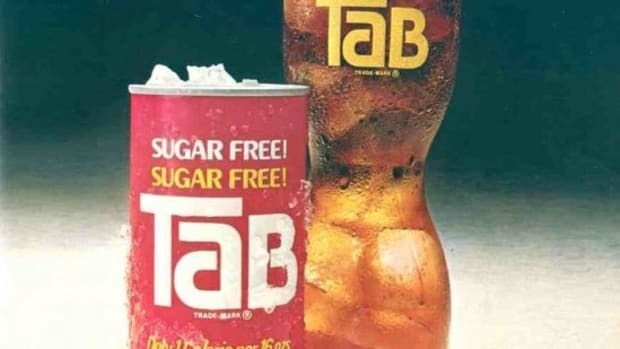 “In our studies, both sugar and artificial sweeteners seem to exhibit negative effects linked to obesity and diabetes, albeit through very different mechanisms from each other." 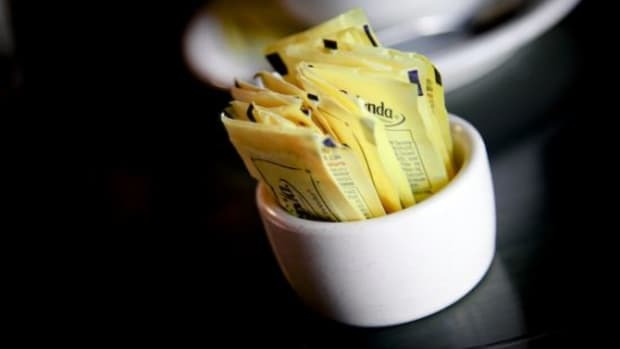 In previous research, long-term use of alternative sweeteners has also been associated with a higher risk of developing cardiovascular disease, metabolic syndrome, and Type 2 diabetes. More than 100 million U.S. adults are now living with diabetes or prediabetes, according to a CDC report. Interestingly, study authors did not find any link between consuming regular soft drinks and increased risk of diabetic retinopathy. 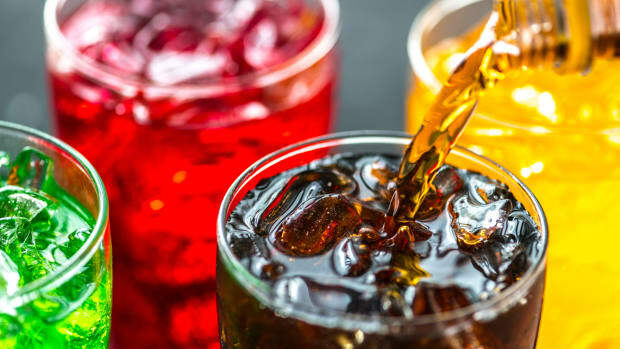 The authors note that this discrepancy could be linked to the small number of high consumers of regular soft drinks participating in the study. “We had to merge the high-consumer category with the moderate-consumer category, and this may have masked the true relationship," says Fenwick.